We’ve had a high volume of jobs for leak damage this year and I thought I’d take a moment to share a few tips to help you protect your bathrooms and prevent any unexpected bills, which could run into the hundreds of pounds. 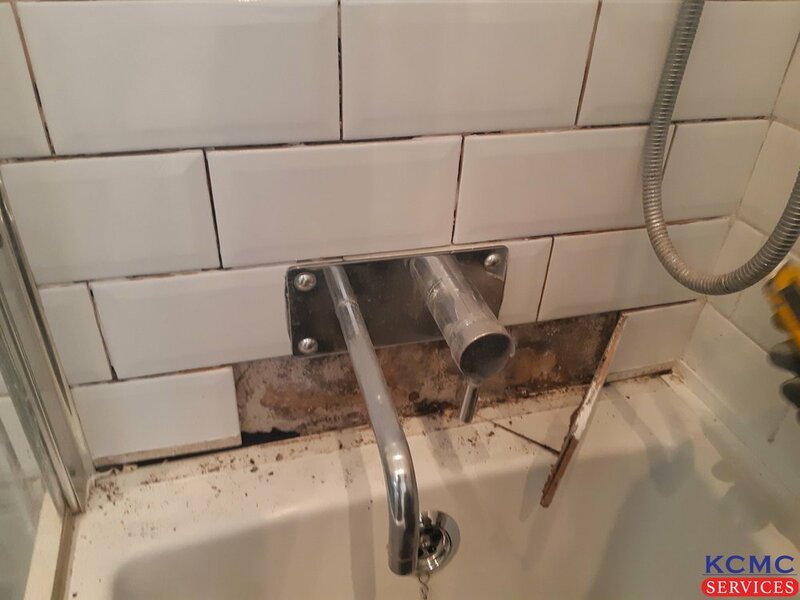 I know some people may have a sharper eye when it comes to spotting a growing problem, there are those who may be more experienced when it comes to DIY but for those who are not. Please see below. 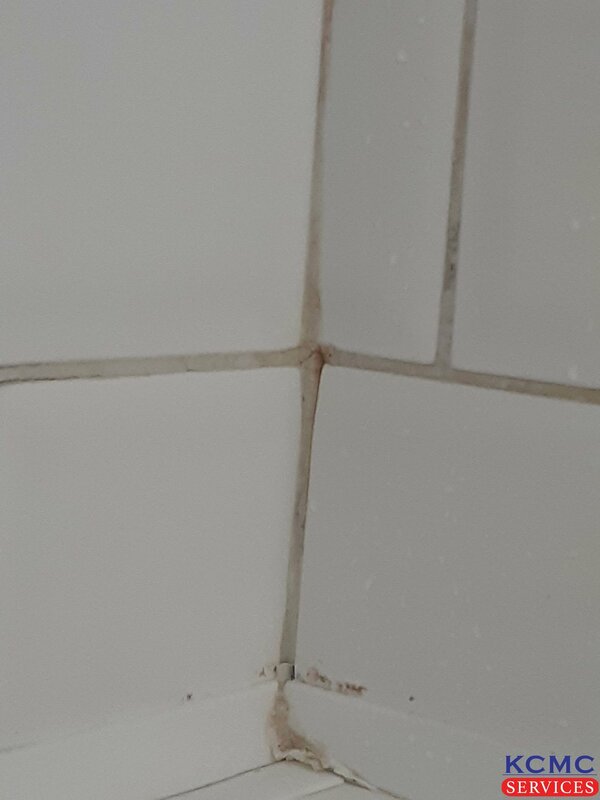 Poorly applied or broken grout will cause water to damage the walls, blow the tiles and in some cases. The water will start to run onto the floor behind the bath or shower. 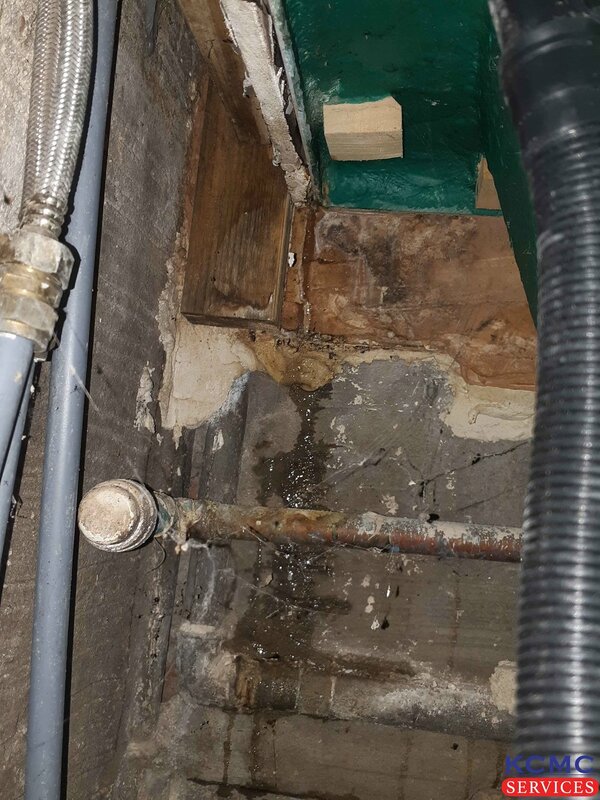 Your P-trap (the connection between the bath and waste pipe) may have small leak, deteriorated washers or could be blocked resulting it water seeping though. 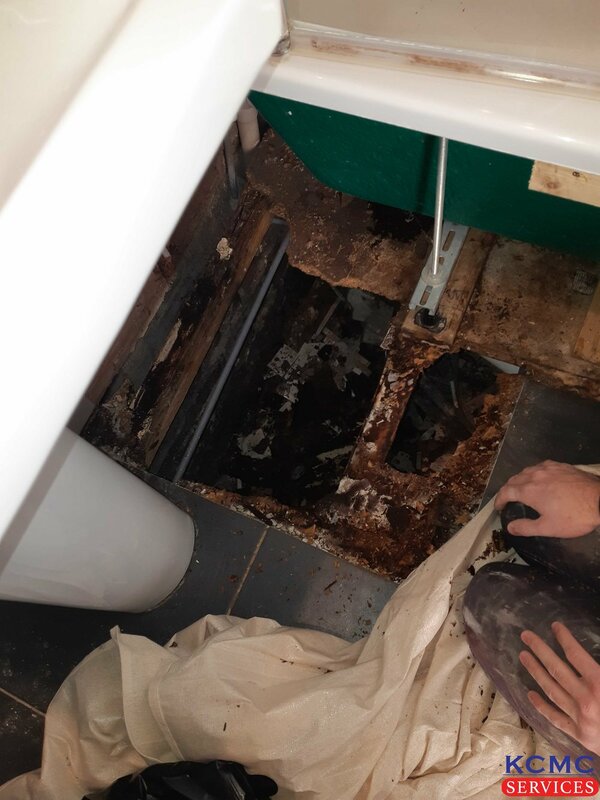 It’s best to remove your bath panel, fill the bath and let it run off a few times to ensure that you do’t have a leak. Shower seals and shower screens need replacing at times. I alway recommend using the hand held shower to test the shower seals and screen for leaks. smells of damp are always a big giveaway, if it smells like damp. don’t ignore it. Acting fast will help you to diagnose the problem early. Water is unforgiving and can destroy your investment. We hope that this blog can assist with any small problems that you’re having and should you need assistance, please feel free to get in contact .